The Hill Country Conference team has brought in the experts to help you complete any project you can dream up. 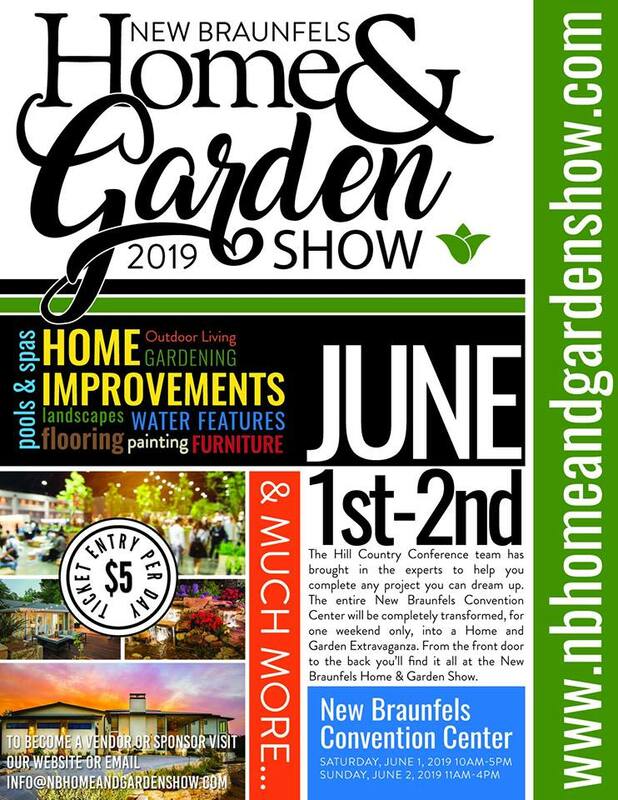 The entire New Braunfels Convention Center will be completely transformed, for one weekend only, into a Home and Garden Extravaganza. 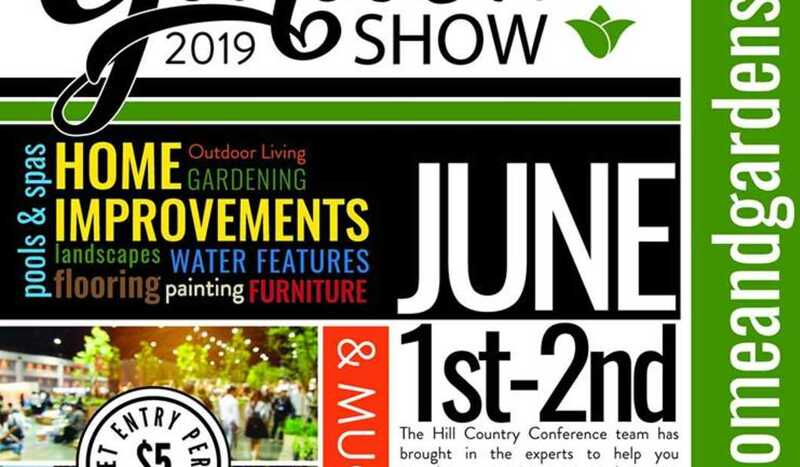 From the front door to the back you’ll ﬁnd it all at the New Braunfels Home & Garden Show.